Experiments on the transplantation of brain tissue in mammalian species began as early as the end of the nineteenth century133. In spite of a long scientific past and some excellent demonstrations prior to 1940 that grafted neonatal30 and embryonic82 central nervous system (CNS) tissue could under certain circumstances survive and differentiate in the host brain, little scientific interest in neural transplantation arose for several decades. 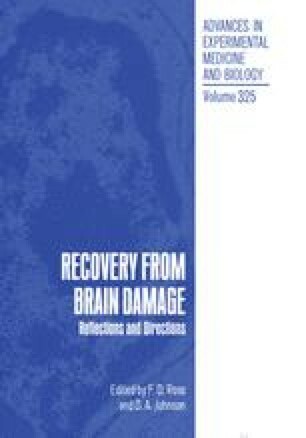 The modern era commenced only in the mid-seventies, when two critical observations created a new zeitgeist by showing that neural transplants possessed the potential for a greater understanding of development and plasticity within the CNS, functional interrelationships between neural systems and, of most importance to this review, the capacity to repair damaged neuronal circuits and functional systems.